Cortec® shares its VpCI® Technology solutions at a variety of trade shows throughout the year. 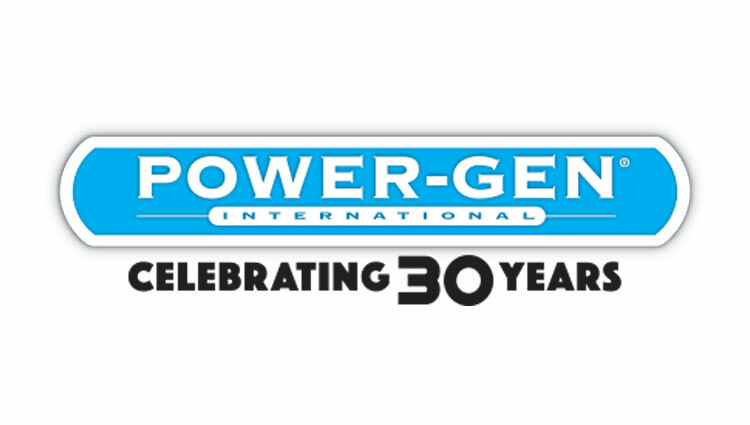 These events cover a wide range of industries—from packaging to water treatment to power generation—emphasizing the broad relevance Cortec® VpCI® Technology has to practically any industry involved with metal. Trade shows are good opportunities to personally meet with Cortec® representatives and learn more about VpCI® Technology or discuss specific applications for yourself. 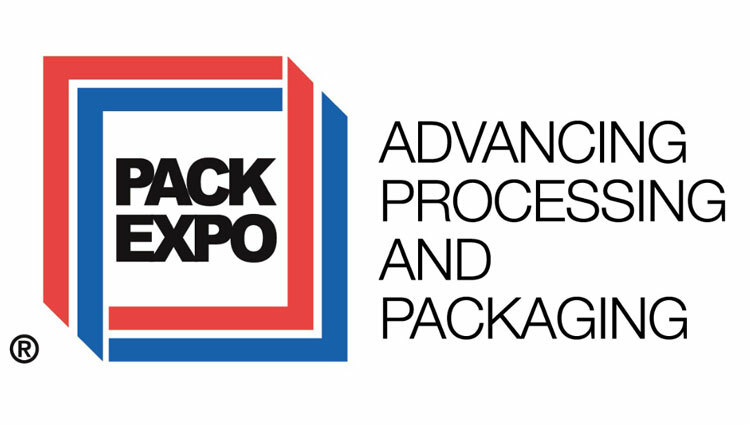 We welcome you to stop by our booth—whether you want to simply say “hello” or whether you want to schedule a one-on-one appointment in advance to talk about serious packaging solutions.